When using RootsMagic with the International version of Windows, you may find that diacritics do not display correctly in some windows. To correct this, change your Windows regional date / time format settings to US English. 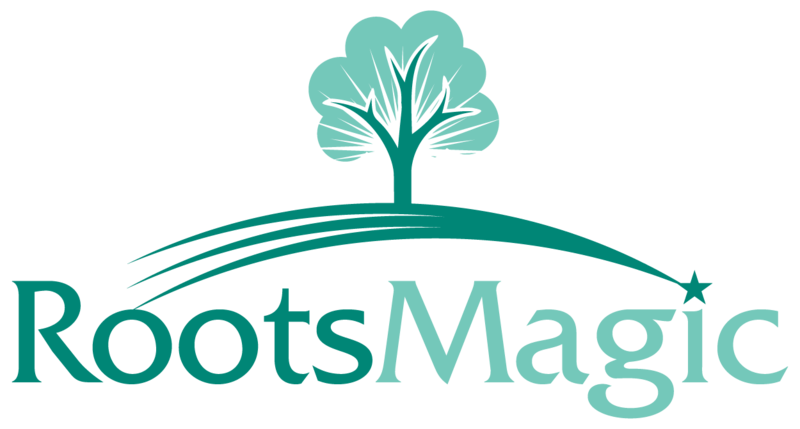 After you are done using RootsMagic, you can switch back to your preferred setting.